The Starlit Wood features a new short story from Naomi Novik, inspired by Rumplestiltskin. Details here! 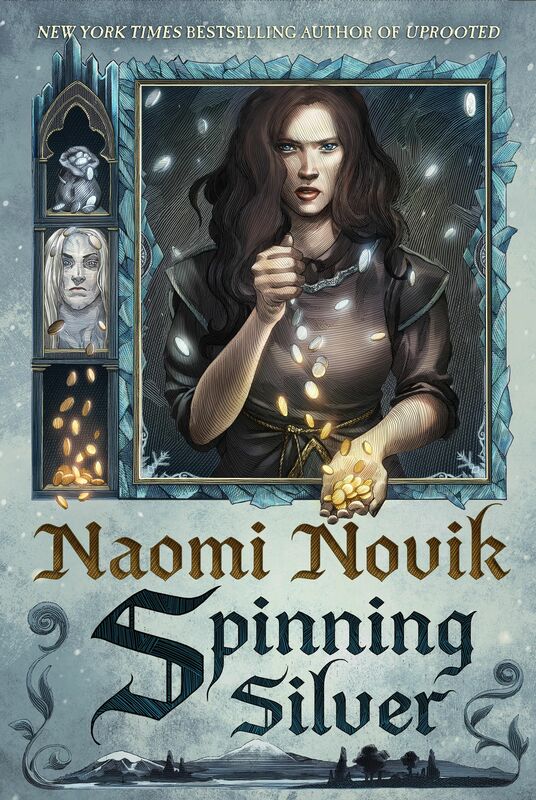 Anthology with Naomi Novik Story Only $1.99 Right Now!